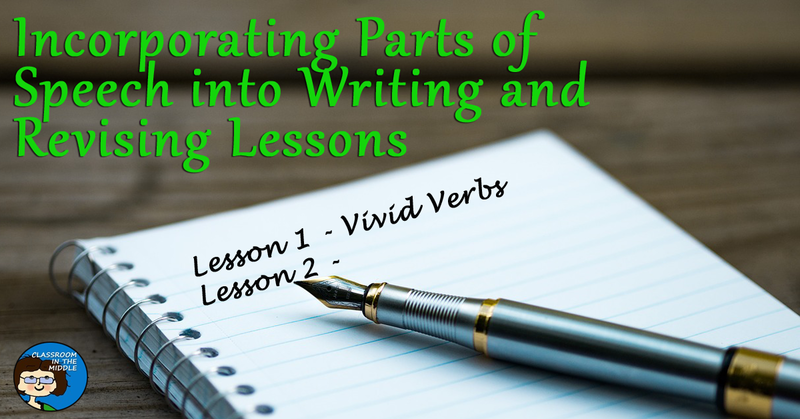 Read about lesson ideas for incorporating these two important language arts skills into some interesting and engaging lessons in this guest post at TiePlay Education. Have ideas to add? I’d love to hear them – just leave a suggestion in the comments box.